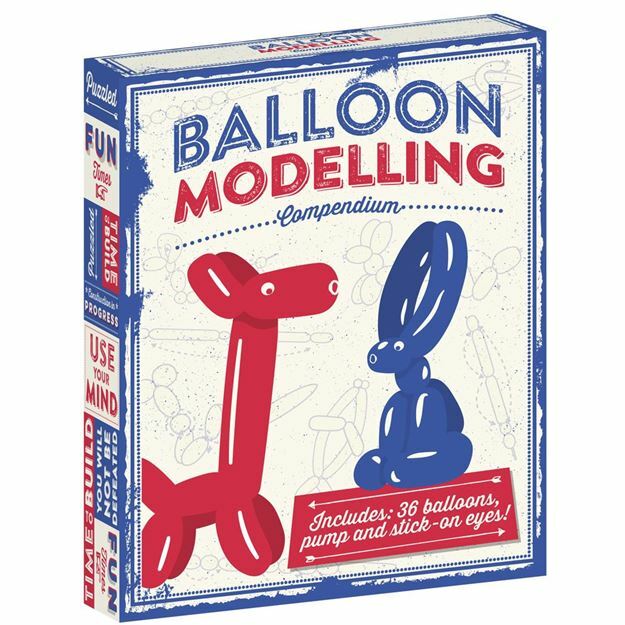 The possibilities are endless with this Balloon Modelling Kit from Professor Puzzle. Complete with instructions, you have a range of 36 different coloured balloons, pump and stick on eyes to inflate and create! This is a must try product. Age 8+ years. Distributed in New Zealand by Holdson.